Are you getting ready to sell your house? At Denver Property Flip, we buy houses for cash in Lakewood and its environs and pay the money after just 5 days. 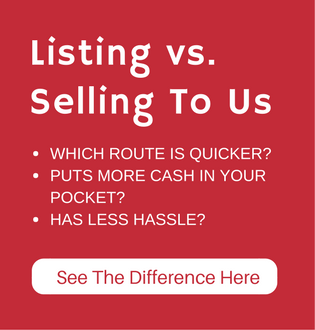 What makes Denver Property Flip the go-to real estate company for many locals is that we buy houses for cash Lakewood regardless of their physical conditions – no contingencies and house inspections! With the years of experience we have in the real estate industry, we are fully aware of the many reasons people choose to sell their houses. Whatever your reason for selling is, we’d love to help you offload the house in the shortest time possible. As a family-owned business, we have vast knowledge about the local area. 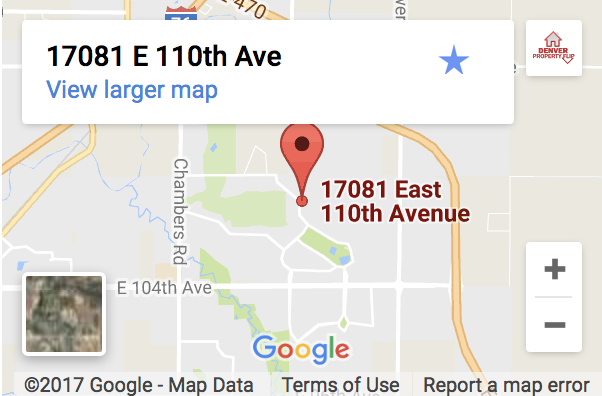 We have been buying houses for cash in Lakewood for years now and thus we know the local real estate market better than anyone. Since we are more than just an investment company, at Denver Property Flip, we love to share our profits with our family – the customers. To do this, we offer you the best prices you can think of, which means you can easily end up with as much as 99% of your house’s market value. So, do you have a house in Lakewood that you want to sell for cash? Selling a house fast is not an easy task for anyone, expert or novice. There are lots of emotional and financial hurdles that need to be jumped, but at Denver Property Flip, we make the whole process a lot easier for you. When you sell your house to Denver Property Flip, we’ll pay cash for your house on the date of closing the deal, which can take as little as 5 days rather than the typical weeks or months taken by real estate agents. If you don’t mind, we buy houses for cash as is, thus saving you from all the hassles of repairs and cleaning before selling. 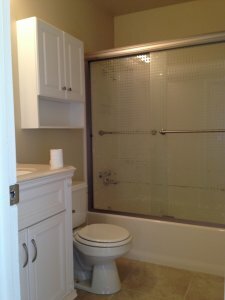 Why sell to Denver Property Flip? Once you get in touch with us, we will make you an all-cash offer within 24 hours. This is the fastest you can get an offer for your house. After we agree on a fee for the house, we will close the deal after just 5 days, not even a week. This means that the money will be in your account less than a week after meeting us. The selling process is super-fast and hassle-free. We are a team of professionals and hence you can also expect professionalism to prevail during the house selling process. Since we are a full-house company, we will provide you with all the forms and paperwork needed to complete the transaction. We don’t charge any fees for our services. We are a local and experienced family business that can be trusted to handle your case, no matter what. We buy houses for cash Lakewood as is. Even though we buy houses for cash Lakewood, it doesn’t mean we are the only option you have when you choose to sell your house. Selling through a real estate agent is also an option, however, this channel comes with its own downsides. First and foremost is that there is no guarantee you’ll sell. This is why real estate agents may take weeks, months or sometimes years before selling a house. During this time, you’ll still be required to pay the usual property taxes, utilities, insurance, and mortgage. Even if someone makes you an offer, the chances of last-minute letdowns are high when dealing with an agent, especially since the buyer is probably relying on another party to provide the financing. A real estate agent isn’t buying your house, rather, s/he is a bridge between you and the buyer. For this, they charge you a commission that averages about 6% of the sale price. You will also be required to pay for the closing costs and possibly for the repairs needed before selling the house.